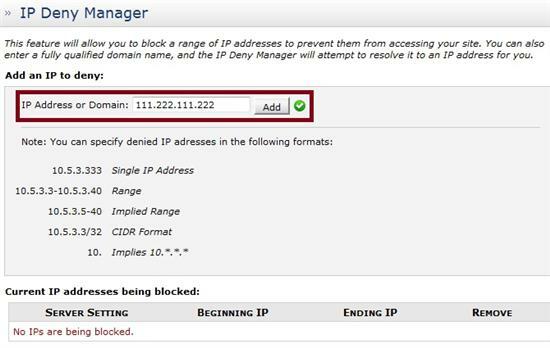 For those of you that are not familiar with the IP Deny Manager available in cPanel hosting accounts it is a simple way to block a specific IP address or a range of them. It’s fairly strait forward and for the most part simple enough to figure out. All you do is enter in the IP address you would like to block from accessing your website and click the Add button. You can also use a range, implied range, or CIDR format. Anyone using with the IP address 111.222.111.222 will be blocked from accessing our website in this screen shot example. 3) The IP addresses currently being blocked will appear in the list of “Current IP addresses being blocked” area below. To unblock this IP address, you would click “Remove”. 4) Then, it will prompt you to confirm, simply click Remove IP to finish removing it. Like I said simple enough. This isn’t a problem if you only add a few of them, but it can become a problem if you add too many or don’t flush out (Remove) some of the older entries from time to time. Imagine if you added thousands! If you have added quite a few IP addresses using the IP Deny Manager you might take a look at your main .htaccess file to see how big it happens to be. I was watching a video the other day about using cPanel IP Deny Manager to block spammers and such. The person appeared to be on a banning IP addresses spree or something. They were adding tons of new IP’s to the list, probably not realizing that by doing so their .htaccess file was growing rapidly. This is not only a huge waste of time, but can lead to resource issues when you have an .htaccess file that starts to grow out of control. Not only that, IP address change all the time. People can easily change their IP address with a proxy, and come back and spam your site or do whatever it was they were doing again anyway. You might prevent a few unwanted visitors by banning IP’s, but for the most part if someone really wanted to they can easily get around it in a matter of seconds. You don’t have to be into all the technical stuff to figure this out either. If you have a persistent issue with spam from a specific IP address, or a bot you could try to block it using this, but I wouldn’t waste a lot of time with it. You might have better luck with an anti-spam or security plugin. You could also give Cloudflare, which can help prevent some unwanted traffic, as well as speed up your site with it’s CDN and caching ability. Spammer will always come back with new IP. I think IP Deny Manager is just a short term solution to block a certain spammer. This is useful only if a spammer continues spamming your site, but they will still come back with new IP after a while. I had no clue about this one. Thanks for sharing this great info. I think it’s a temporary solution. With various advancements nowadays merely switching IP addresses is easy. Excellent work! IP Deny manager could be of help but not for a long period of time. 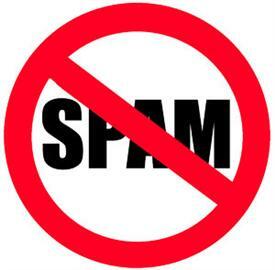 There are thousands of spammers with diffrent IP addresses and you cannot just block all. You may block a few but still there’d be spammers. 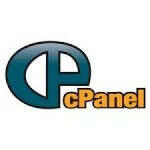 Thank you so much for giving out tips on how to use cPanel. 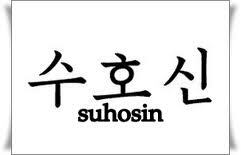 It is such a great help for those who have no idea about it or how to do it just like me. Awesome! Thanks a lot! I was completely blank about the IP deny server until I read your post. Thanks for sharing the info. I am trying to use IP Deny Manager to block an Ip address to my blog, but it isn’t working. I’m not sure who or what you are trying to block with the IP Deny Manger, but it’s possible the person or IP you are trying to block could be changing or using another IP. IP Deny Manager does work, but it’s fairly easy to get around the block. Yes I realise that by simply using a proxy that they could just get round the IP block – except they are not using a proxy but a static IP address and depite the “alleged” block they can still access my blog. 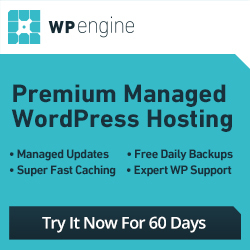 It is possible cPanel is not properly adding them or it could be that you are missing a small piece of code to make it work right. Where AAA.BBB.CCC.DDD is the IP address I want to block. There are a number of different variations of the code that are possible. If you mess with your .htaccess file make sure you keep a backup of the original on hand because .htaccess files are very sensitive. One little character out of whack or missed can make your whole site error out. 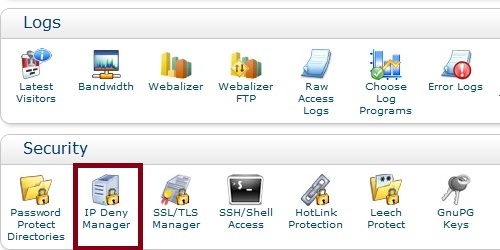 Also in order to see .htaccess files in the cPanel File Manager you need to make sure you select “Show Hidden Files (dotfiles)” before entering the File Manager otherwise you won’t see them. You can also test it out on your own IP address by blocking yourself. It only blocks your site http web traffic and will not block you or prevent you from using cPanel. So you can actually try blocking your IP address and see if you can access your site. 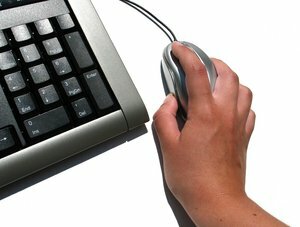 If you are denied you know it is working and you can remove the deny from – your IP line. Thank you sir for saving our that much time. 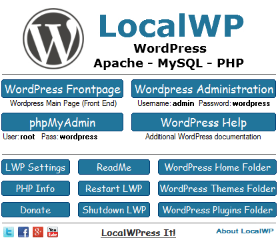 It is very simple that attacker can visit the website using the Proxy so at that time IP will be different.